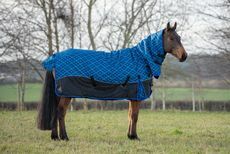 Please select an option 4ft 6ins Trojan 100g Rug 771GE 4ft6 — £34.00 4ft 9ins Trojan 100g Rug 771GE 4ft9 — £34.00 5ft Trojan 100g Rug 771GE 5ft — £34.00 5ft 3ins Trojan 100g Rug 771GE 5ft3 — £34.00 5ft 6ins Trojan 100g Rug 771GE 5ft6ins — £34.00 5ft 9ins Trojan 100g Rug 771GE 5ft9 — £34.00 6ft Trojan 100g Rug 771GE 6ft — £34.00 6ft 3ins Trojan 100g Rug 771GE 6ft3 — £34.00 6ft 6ins Trojan 100g Rug 771GE 6ft6 — £34.00 6ft 9ins Trojan 100g Rug 771GE 6ft9 — £34.00 7ft Trojan 100g Rug 771GE 7ft — £34.00 Please select an option first. 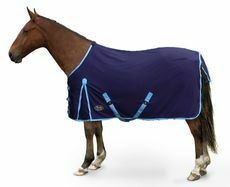 The Trojan 100gsm rug is a perfect rug for the cool Spring/Autumn weather, suitable for all horses. 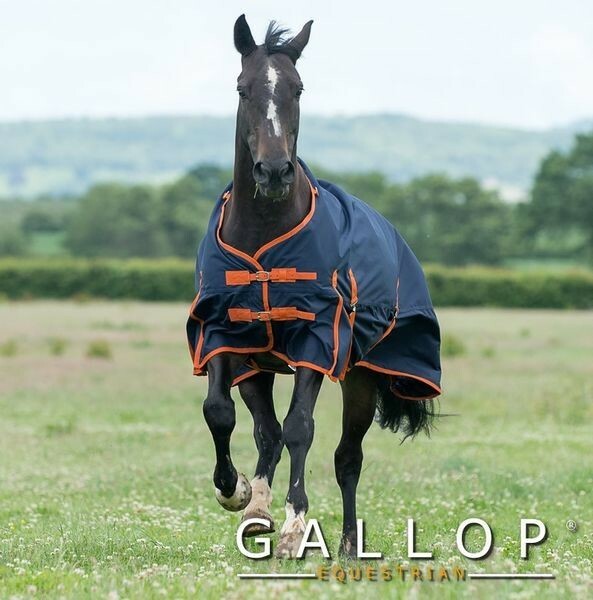 Featuring a waterproof, breathable outer and shoulder pleats, your horses will be satisfied.